Ginger and Turmeric are growing rapidly in popularity for both culinary uses and medicinal benefits. 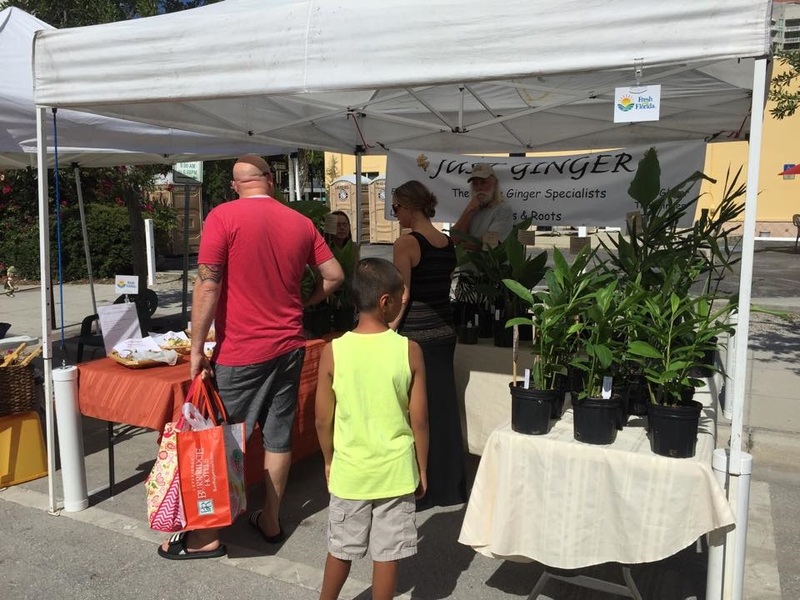 We strive to offer our customers a source for fresh, local, and organically grown ginger and turmeric roots. 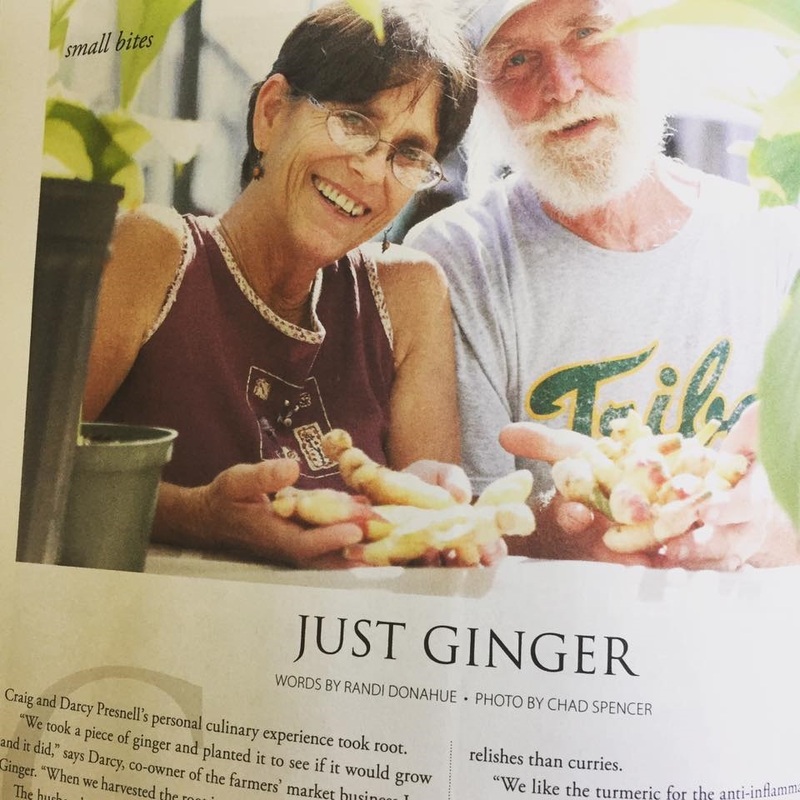 We also personally hand-craft Ginger Turmeric Honey Bombs, Ginger Chips, Ginger Syrup, Ground Turmeric and more!